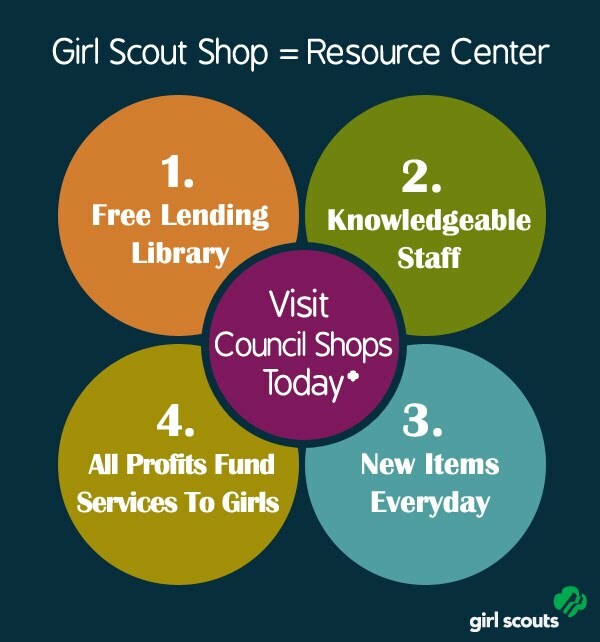 The shop also has a Girl Scout library that includes books with project ideas and tapes/Cd’s with Girl Scout songs to sing at troop meetings. Everything in the library can be checked out free of charge. Previous Post Forever Green Day!